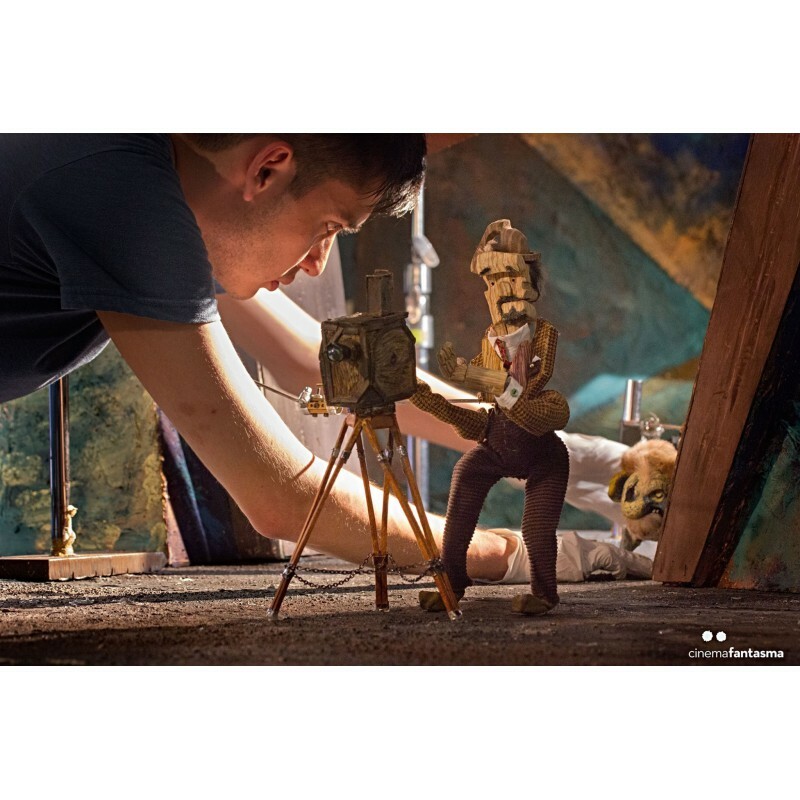 Stop-motion animation works exactly like traditional animation, where every step of a movement is first drawn and then photographed, but the difference lies in the use of three-dimensional, hinged characters placed on miniature sets, lighted and handled exactly like in live-action cinema. 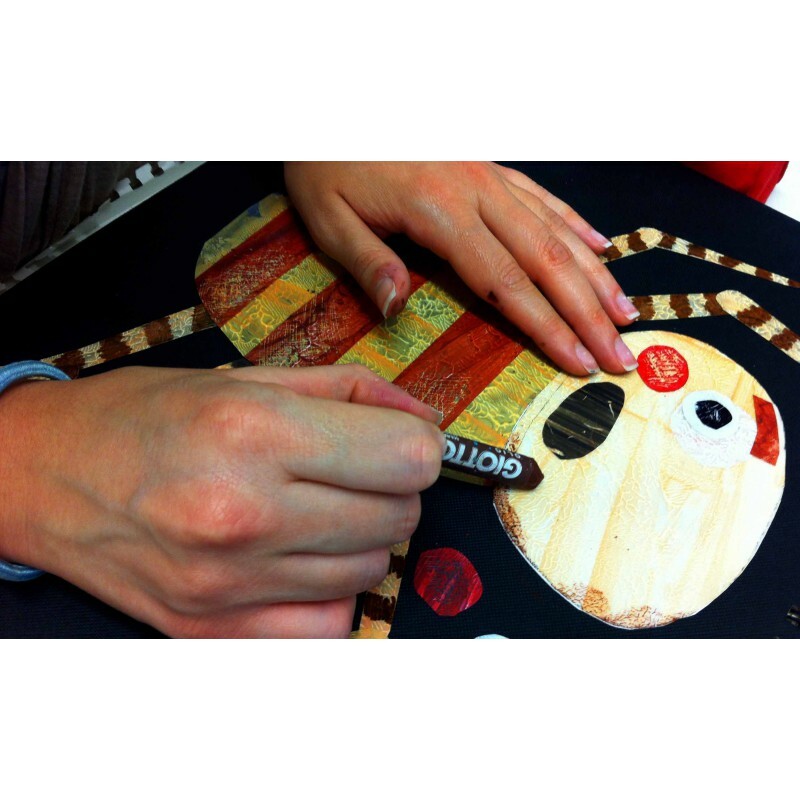 It is a more direct, more tangible technique with a dimensional depth and a highly material impact. This form of animation used to require expensive and complex equipment but today, thanks to the development of digital techniques, a camera and a computer are all that is needed to get good results. 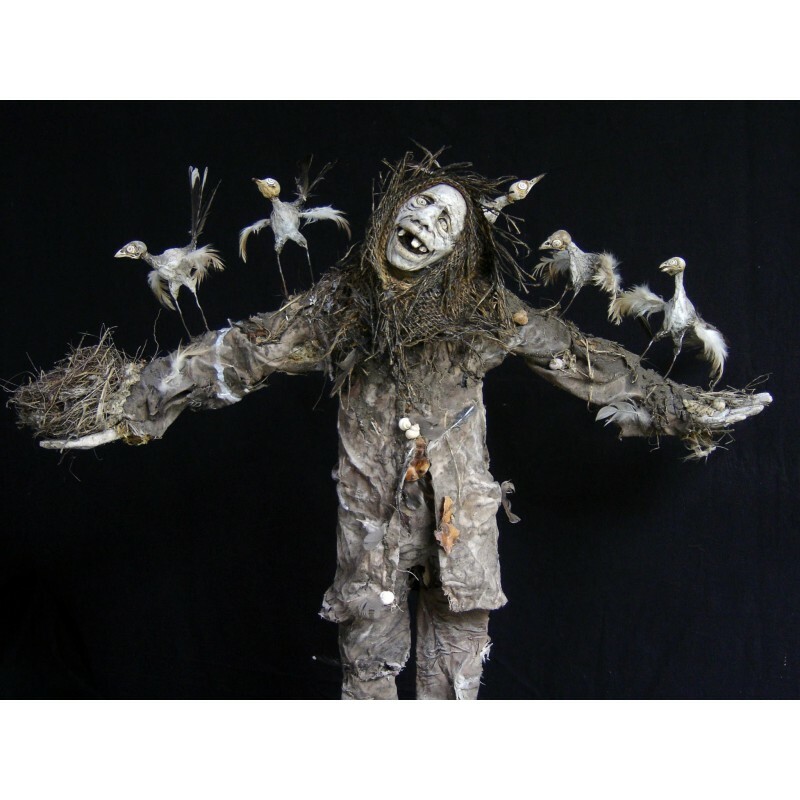 However, it should always be taken into account that, although simple in theory, stop-motion requires dedication and above all bottomless patience. After the publication of the handbook Stop-motion. 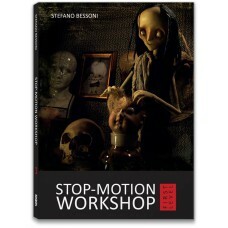 La fabbrica delle meraviglie, Stefano Bessoni carries on his analysis of this animation technique with an illustrated workshop in two volumes, corresponding to the first and second level of the workshops he regularly holds throughout Italy and abroad. 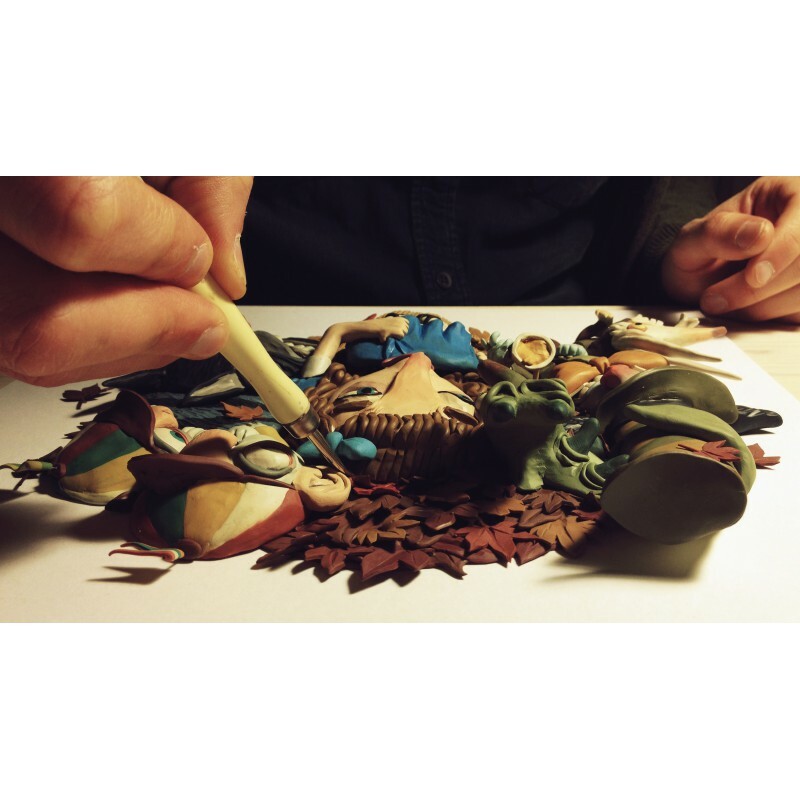 With a straightforward and passionate style, the author shares his experience presenting the basic principles and all the technical and practical information needed to create stop-motion animations. 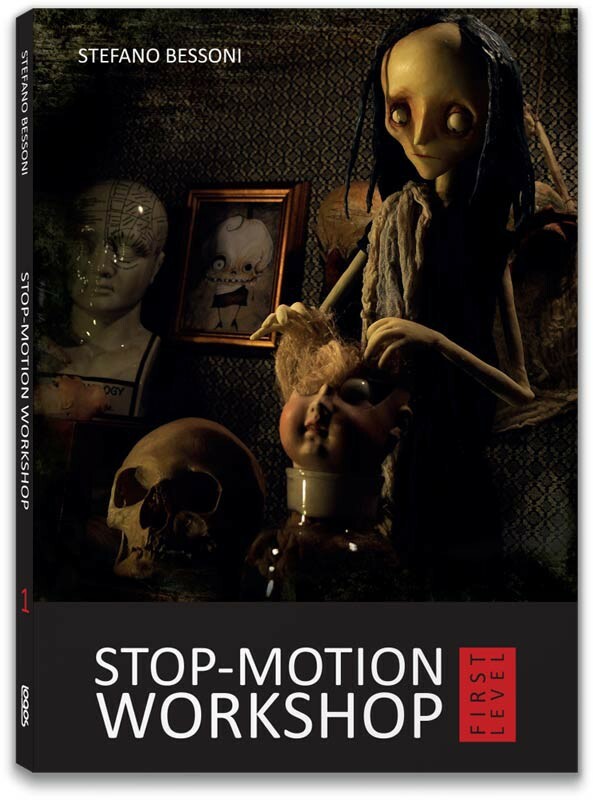 This first volume illustrates how to make a stop-motion animation, how to process it using a software, what kind of equipment is needed and the basic principles to follow in order to get good results. The author also proposes a series of exercises and deals with the simplest techniques, such as claymation and cut-out animation. 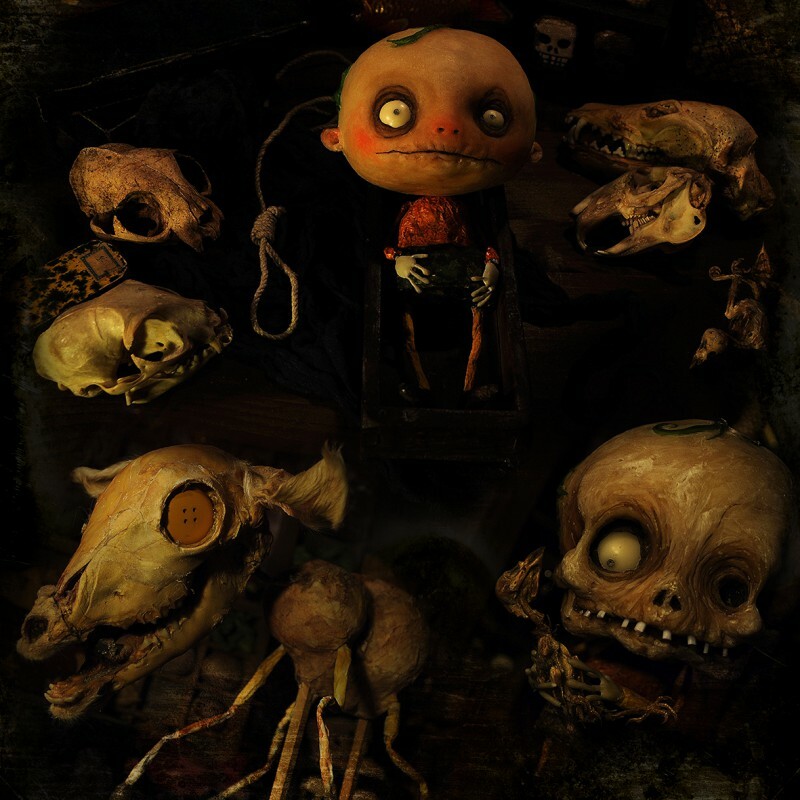 A lesson by the great stop-motion master, Barry Purves, completes the book offering much help and inspiration to anyone who wants to try out this fascinating medium.